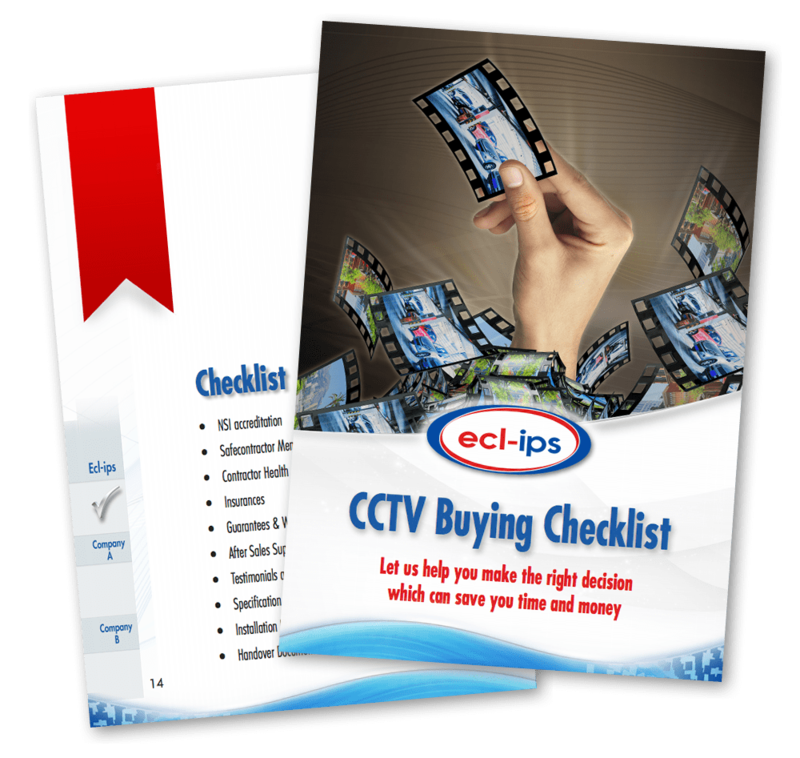 When choosing what CCTV system to invest in, quality should always be a deciding factor. After all, if you've invested in the installation of CCTV, whether it be across a small or a large site, you want to be able to identify a threat when it happens, otherwise it can be a waste of time and money. 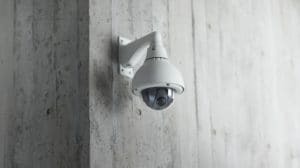 Intelligent CCTV means the cameras now have the ability to provide viable real-time and post-event footage for the modern demands placed on them. There are high resolution cameras providing higher frame rates at multi-megapixel resolution, coupled with powerful video management systems and analytics. Ecl-ips pride themselves on providing quality security solutions that are both cost effective and reliable. This video demonstrates the clear advantage of installing a high resolution digital CCTV system. Which camera would you choose to protect your business? High resolution cameras provide higher frame rates at multi-megapixel resolution and can capture events even in low light conditions. 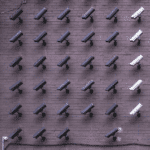 With the rise of Artificial Intelligence, CCTV cameras now have a digital brain thanks to the sophisticated analytics within video management systems. If you have existing analogue systems, these can be integrated cost effectively with high resolution systems to provide fantastic results. At Ecl-ips we can carry out a free site visit and assessment in order to come up with a suitable, cost effective and reliable security solution for your business. Are you unsure which camera system to invest in? We are offering a FREE 1 week trial* of the Avigilon Camera System. Find out more! Avigilon is defining the future of protection through innovative high-definition surveillance solutions. Innovative leaders in their field, they design and manufacture the world’s best high-definition surveillance systems. 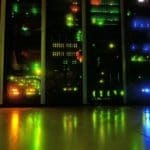 This includes megapixel cameras, recording hardware and Avigilon Control Center video management software that can be sold together or separately to create a full end-to-end solution. 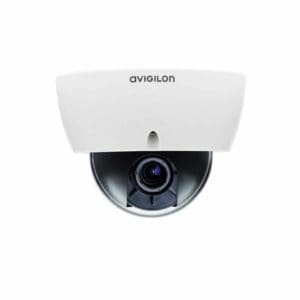 As a complete end-to-end system, Avigilon delivers superior image quality that is unmatched by any other competitor. With Avigilon’s innovative surveillance technology, our customers are protecting their assets, improving safety and response times, and reducing their costs. 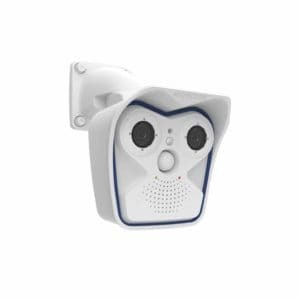 Mobotix have been manufacturing intelligent IP Video systems with uncompromising reliability since 2000. In virtually all applications, one Mobotix camera can replace several standard CCTV systems because Mobotix technology offers four times more coverage. For example, at the World Cup soccer stadium in Kaiserslautern, a single Mobotix camera monitors four turnstiles at the same time. Even an entire room can be monitored with one 90° wide-angle lens camera positioned in a corner of a room. 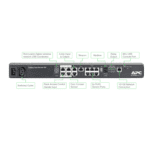 The high-detail resolution not only means fewer cameras, but it also reduces the amount of cabling, backup-power requirement and storage systems, thus minimizing the overall costs of the system substantially. The right accreditation, insurance and guarantee are just a few important areas to check when choosing the best CCTV security company to work with at your school. To ensure you make the right decision, saving time and money, we’ve put together a free 10 point checklist – Just enter your email and we’ll send you a free copy. 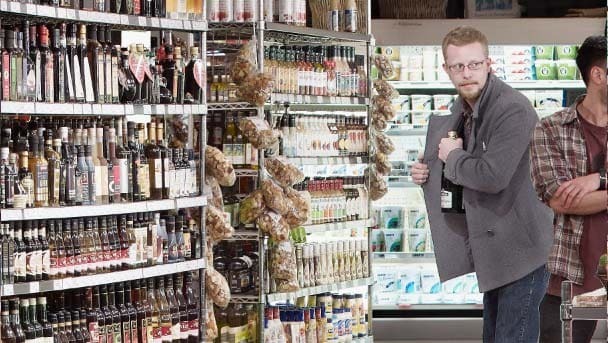 Health and Safety protects the well-being of employees, visitors and customers. 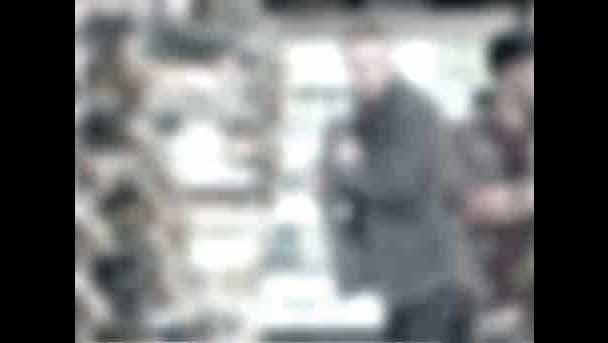 Looking after Health and Safety makes good business sense and CCTV cameras can help you do just that. Find out more about reducing the Health and Safety risks in your business.